Ayurveda is a millenia- old science and countless books and litrature have been written about the principles and the concepts of Ayurveda. Actually, it is hard to summarize this comprehensive knowledge into few sentences since it has been passing over many generations. 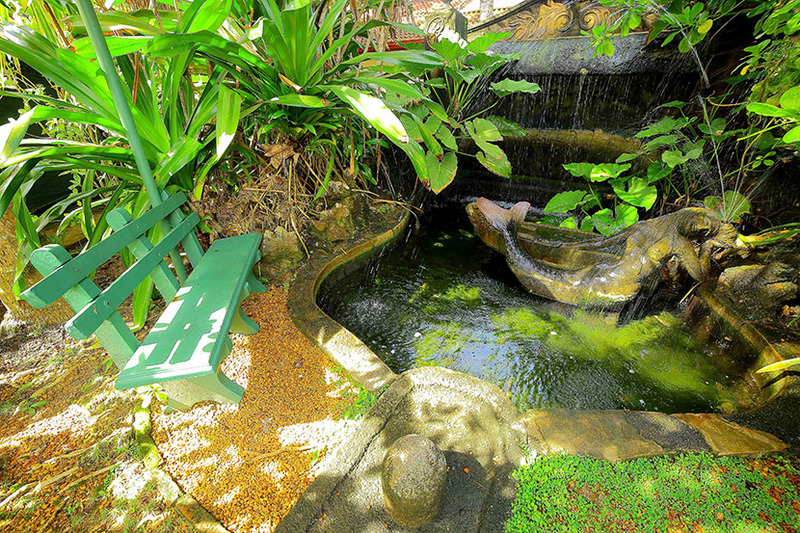 Here is a glimpse on Ayurveda which may be useful during your stay at Lotus Villa. We have sequenced it in alphabetical order for clear understanding. 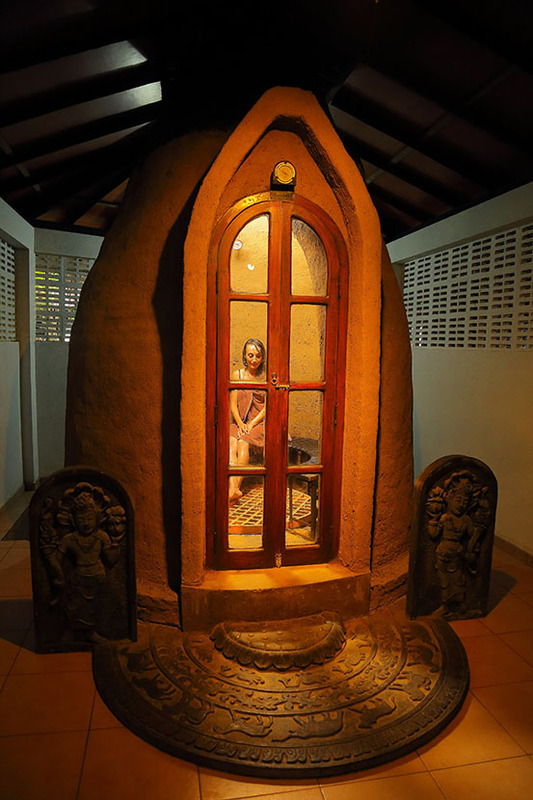 Many hotels and spas in Sri Lanka offer Ayurvedic treatments and therefore call themselves as Ayurvedic centres. As a result of the excellence of Ayurveda practiced at Lotus Villa, we are among one of the few certified institutions as an Ayurveda hospital under the Department of Ayurveda in Sri Lanka. We will be happy to show you the relevant documents! Although training as an Ayurvedic doctor is quite different from a study of Western medicine, it is comparatively less expensive. The standard period of study is 10 semesters with one year of apprenticeship. After Learning the basics of Ayurveda, they will be specialized on one of the following eight areas of expertise: General medicine, Paediatrics, surgical techniques, treatment of ailments relates to ears, eyes, nose, mouth and throat, pacification of possessing spirits, toxicology, rejuvenation, aphrodisiacs. Before practicing and consulting patience apprentice Ayurvedic doctors, usually follows a – often few years of internship under the supervision of an experienced and older doctor. Doctor’s consultation is a key aspect of Ayurveda for the accurate diagnosis. At your arrival to Lotus Villa, the chief physician will consult each and every guest/ patience to get to know their medical history and the symptoms. Initial examination and heart pulse will be checked to find out the body and dosha type of the patience. During the consultation, do not hesitate to bring up your problems and doubts relating to your health. A translator is always there to avoid the language barrier during the consultation. 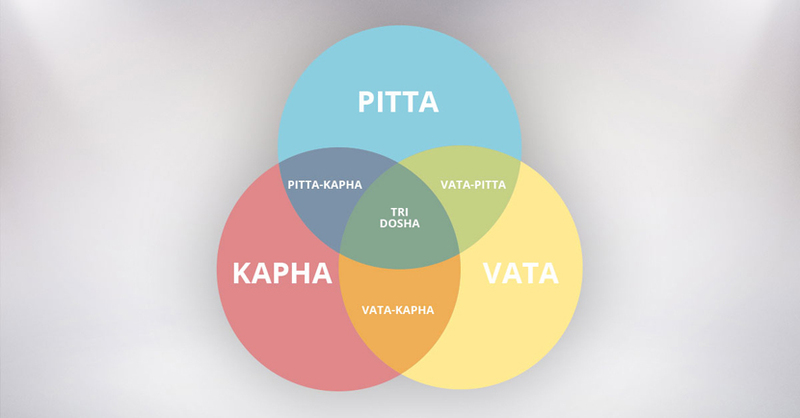 The terms of Vata, Pitta and Kapha may be much familiar words and they refer to the three types of “Doshas” which play an important role in Ayurveda. It can be explained as three different immune systems, which are responsible for different parts of the body and also determine the various personal characteristics and mental attributes. It is important to note that according to Ayurveda, a person who is in harmony at the centre of these three Doshas is strong enough to defend himself against all kinds of diseases. A disease or a weakness condition occurs, when the person has shifted from this centre. The most important healing approach of Ayurveda is to get the patient back into the harmonious middle between the three Doshas. During the training as an Ayurvedic doctor, they should deal as comprehensively as possible with all directions and possibilities of Medicine. You will therefore find that the doctors at Lotus Villa also have extensive knowledge of Western medicine too. They do not see any competition, nor anything bad, but simply an alternative to their own treatment methods. Of course, Ayurvedic medicine also provides numerous resources for emergencies. However, the healing for a particular disease would be incomplete for if the Ayurvedic doctor does not pay the attention to the root cause of the disease in addition to the acute care. Example: A traffic accident is not just about caring for the injuries, but also to find out why the driver caused the accident (such as over-fatigue, lack of concentration, alcohol, psychological problems) and how to counteract these causes. The diagnosis, treatments and the favourable environment conditions are crucial factors to restore the internal and external harmony of the patience. Air pollution, contaminated water, contaminated and unhealthy food, plastics and electro smog badly affect the healthy lifestyle. Therefore, Ayurveda doctors are always trying to minimize these impacts at Lotus Villa to regain your healthy living. At the end of your stay we are happy to give you few tips on how to minimize the negative effects at your own place. The word Ayurveda is a Sanskrit word and means “teaching of the longer and healthy life”. The first records of Ayurvedic medicines and the knowledge existed around 3000 B. C., But the comprehensive development and spreading of Ayurveda took place about 250 B. C. by the Buddhist monks who lived in India. 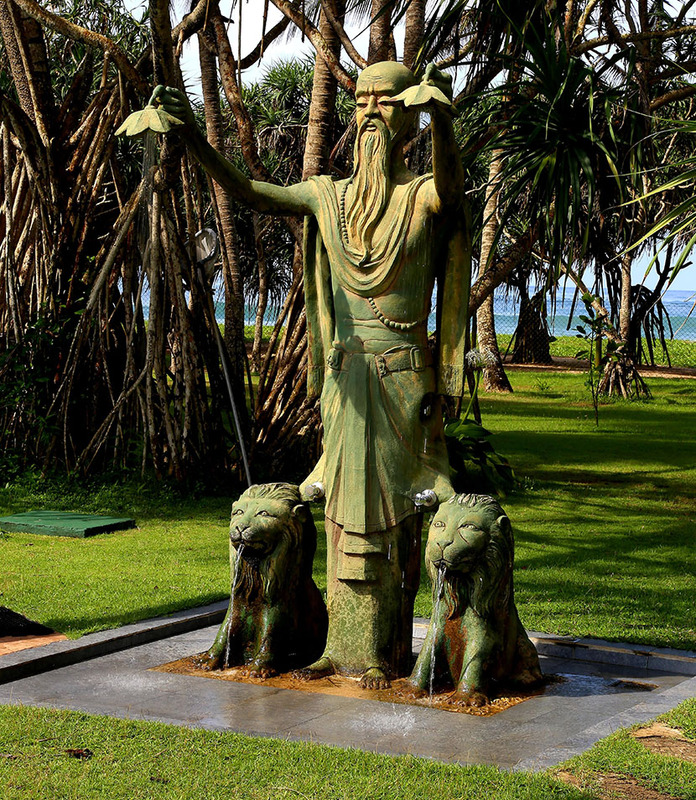 The Buddhist monks who brought Buddhism to Sri Lanka, gifted the knowledge of Ayurveda to Sri Lankans, where it was developed in a similar way as in India. Today, in India as well as in Sri Lanka Ayurveda is practised and has been recognized the study of Ayurveda as a major discipline at state universities due to the global recognition earned by Ayurveda as a reliable health system throughout the world. In the western world, physical hygiene is highly concerned and mainly confined to body cleaning and dental care. 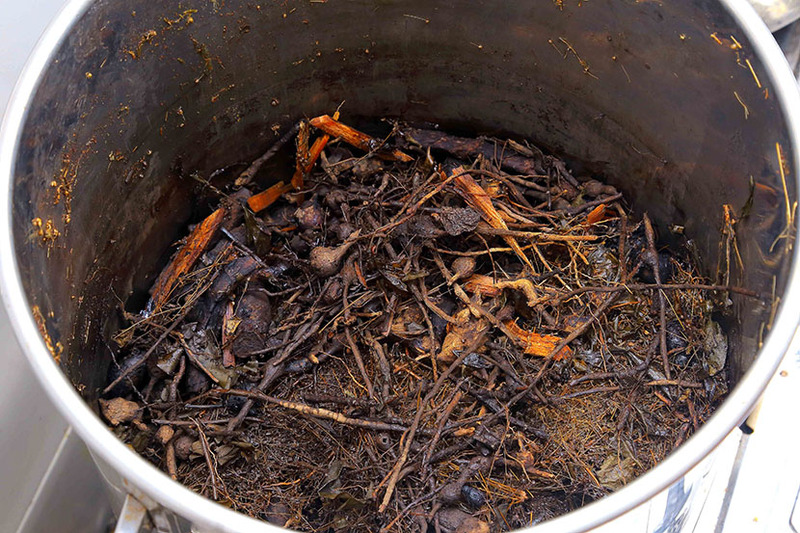 But in Ayurveda, it goes much further and includes the cleaning of the intestines, cleansing of the nose, cleansing of the blood veins, cleansing of the skin through sweat secretion with the aid of Ayurvedic Sauna, steam baths and not least the cleansing of the thoughts through Meditation. According to Ayurveda, there are three types of immune systems (Doshas) and the equilibrium of these three doshas is responsible for the healthy living. Because Ayurvedic medicine mainly focuses on the prevention of diseases by the harmonizing the body, the immune systems (Doshas) and the mind. 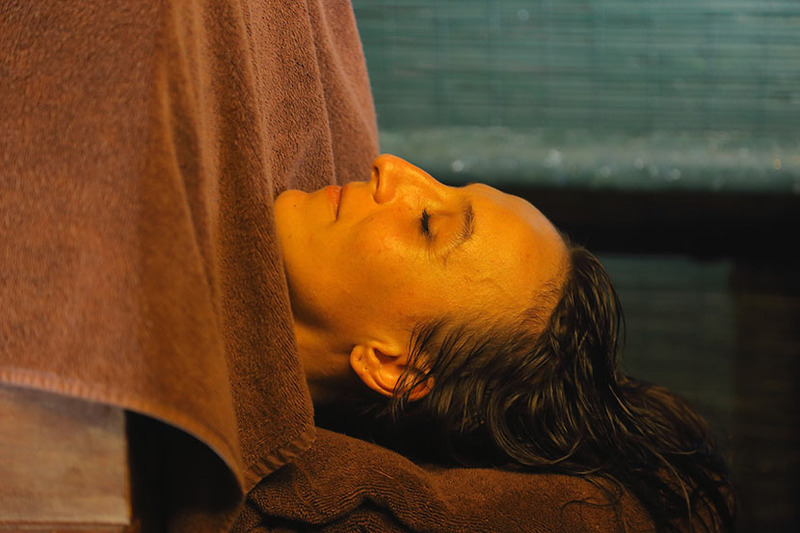 Body Massages play an important role in Ayurveda. It helps for the muscle relaxation and it brings the medicinal oils and essences that were made especially for you through millions of pores in the body. 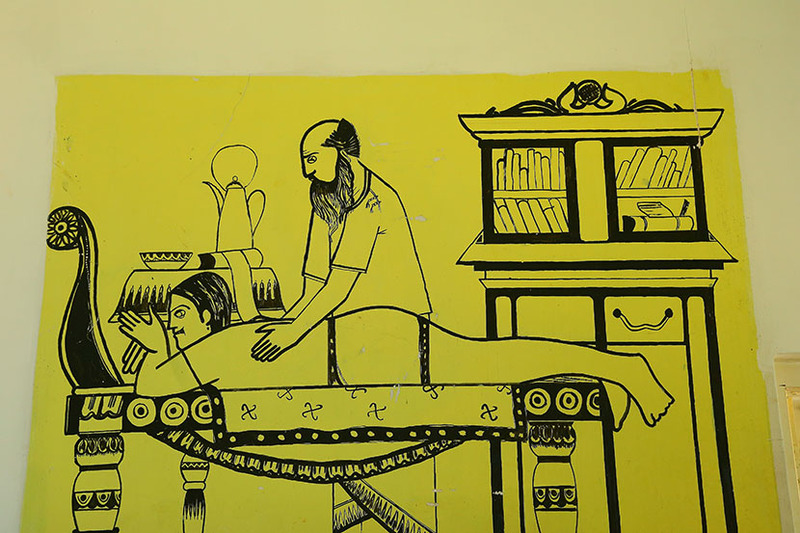 Except in few situations, the chief physician will recommend body massages based on the diagnosis and the body type. The massages are performed by the skilled therapists of the Ayurveda department under the supervision of doctors. Mostly two therapists are synchronously massage the both halves of the body for better relaxation. Nutrition plays a much more important role in Ayurveda than in the Western Health System. 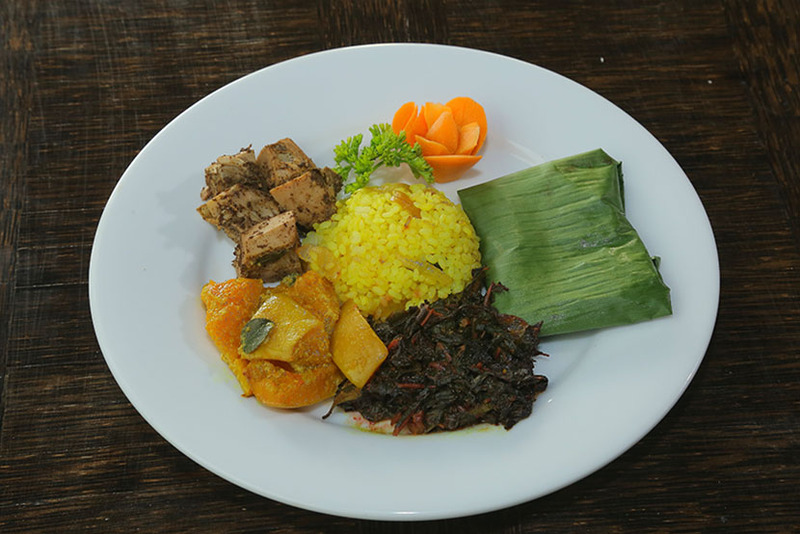 Generally, if the food tastes good and can be prepared quickly, we believe that it is wholesome. On the other hand, Ayurveda deals in detail with the effects of the consumed food towards the body and soul of the recipient. Therefore, your meal plan will be tailored by the chief physician, during your stay at Lotus Villa. Further, you will receive a detailed written recommendation to incorporate in your daily routine. Overweight is one of the most common diseases in Germany. Therefore, Lotus Villa has specialised in treating the causes and consequences of obesity. This includes, the treatment of Diabetes, cardiovascular disease, allergies due to nutritional imbalances and eye diseases. 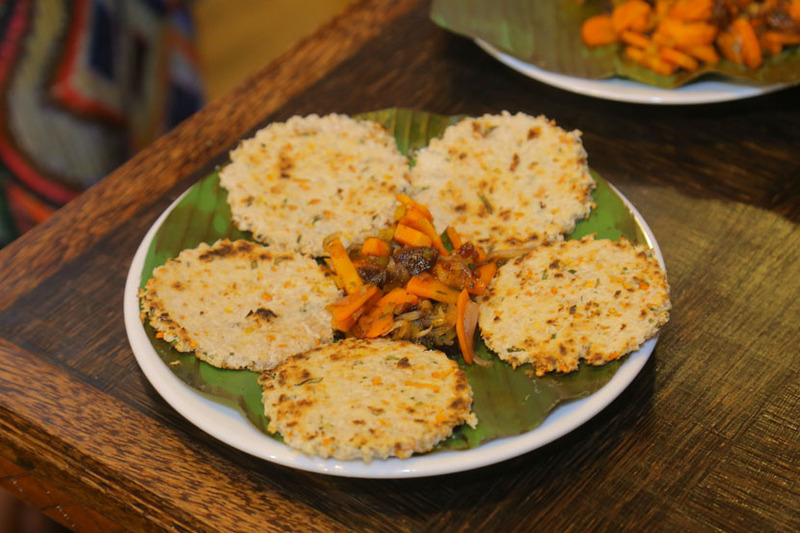 Do not be afraid, if you wish to reduce your obesity at Lotus Villa (and if our doctors agree), you can melt your pounds amazingly without starving and by eating but tasty, yet easily digestible food. Do you know that in the past in China the village doctors were only paid as long as all the inhabitants were healthy? Ayurveda also follows the same approach. At Lotus Villa, you will learn about many factors to stabilize your health, and you will be able to make use of them in your daily life without much effort. Far more than Western medicine, Ayurvedic medicine takes mental health into account in its interaction with physical well-being. The whole atmosphere of treatment, from the attention of the therapist to the environment and the weather, plays an important role. Though many books have been written about Ayurveda all over the world and many have been translated into German as well. If you have any questions about Ayurveda, you can find some books in our library or else feel free to contact our specialist staff. Obviously, Ayurveda is NOT a religion and it is the oldest medical system in the world. Yoga and meditation are offered without any religious background. 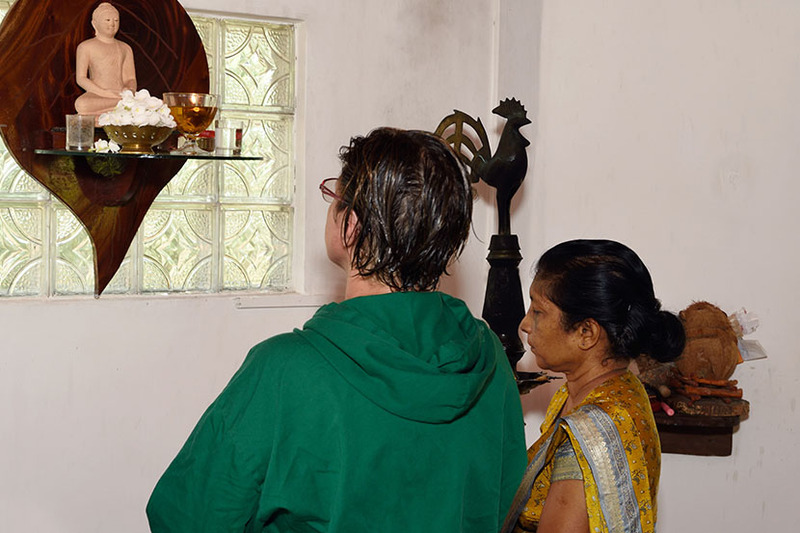 Buddhism is the most prevalent religion in Sri Lanka, and of course if you wish to learn about the theory and practice of this religion, you have enough opportunities in Sri Lanka. 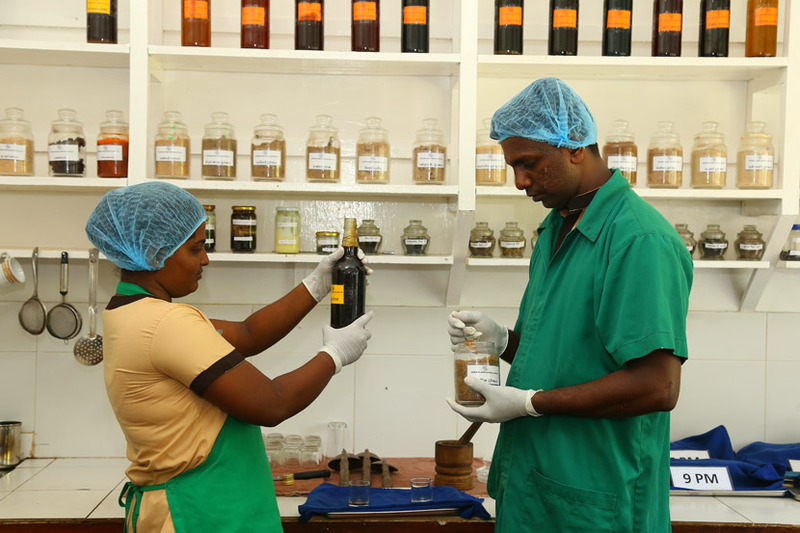 The Ayurveda doctors at Lotus Villa have a comprehensive education and a lot of experience. They are available throughout the 24 hours for your assistance. In any circumstance, if a guest comes to us with a special condition, we have the opportunity to consult other specialists (most from Colombo) on the following subjects: ophthalmology, gynaecology, music therapy, cancer, skin conditions, blood pressure, asthma, haemorrhoids and geriatric problems. Ayurvedic healing is based on four major components, 1) the diet, which is customized according to individual‘s body and dosha type. 2) medicine is taken as portions or tablets which are produced at our own pharmacy. 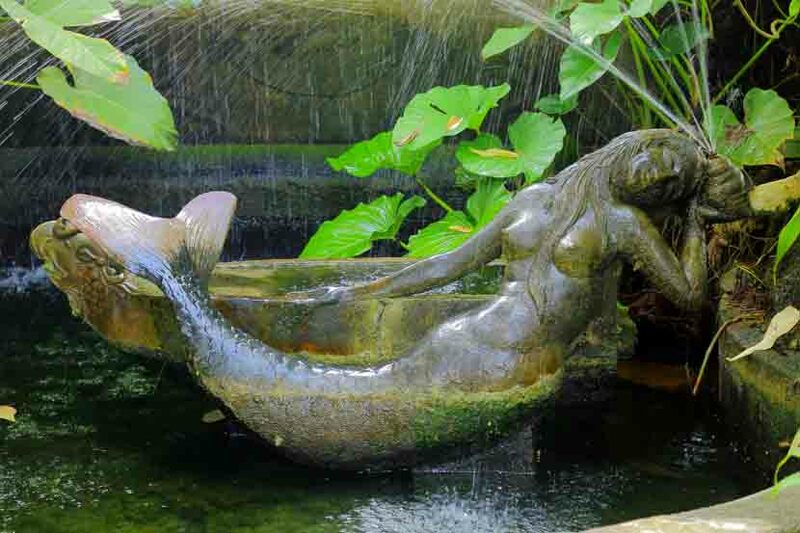 3) body treatments such as massages or baths have been mixed with the herbal essences and oils which are produced for individual’s requirement. 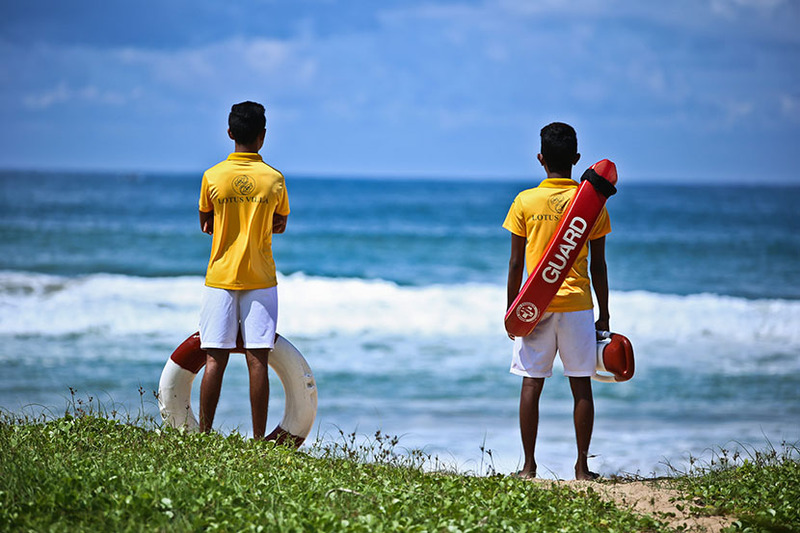 4) The relaxing environment at Lotus Villa with the friendliness of the staff, the ambience, the Lotus Villa and its garden, the pleasant weather in Sri Lanka and the care they receive around the clock with us, stimulates on a mental path the progress of your treatment. “Help for self-help” – Ayurvedic doctors take this principle very literally. They are not concerned with the fact that medicines fight a suffering, rather they want to achieve that the individual, with a healthy, strong body, inner balance and complete harmony with his environment and the cosmos, is able to cope with the disturbing factors inside him/her. Especially for people from the Western world who are not sick in the true sense, but as a counterpoint to their hectic life seek rest and recovery, this medical approach is a real blessing! Of course, the weather cannot be influenced, and in Sri Lanka you will probably get to know one or two tropical rain showers. Nevertheless, our physicians believe that the weather, with its clear air, the many hours of sunshine, the ideal growth conditions for lush nature and, last but not least, the gorgeous sunsets over the sea, are important factors in helping to make people regain their health. For most Lotus Villa guests, there is no better way to greet the day than with an hour of yoga before breakfast. 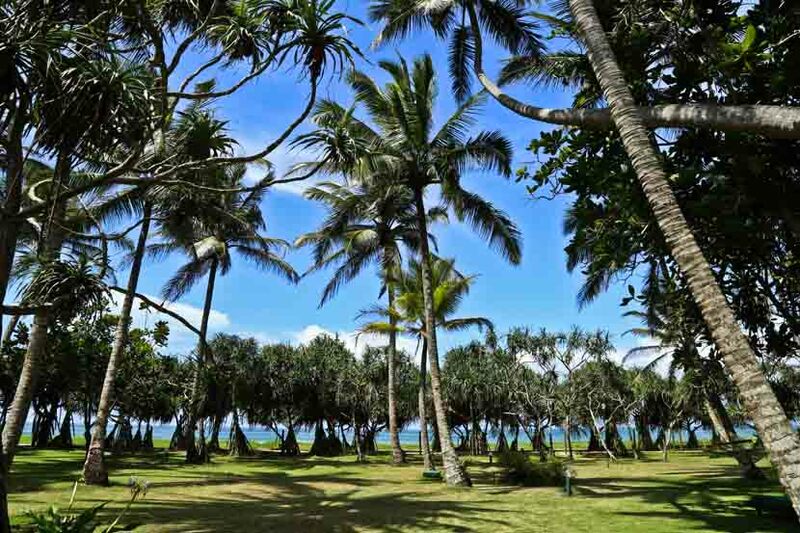 An excellent teacher who patiently and expertly instructs you, under a sun-protected pavilion on the beach and to the sound of the sea as the only background noise provide the best conditions for a perfect morning. Yoga exercises and meditation elements are perfect companions to Ayurvedic therapy.